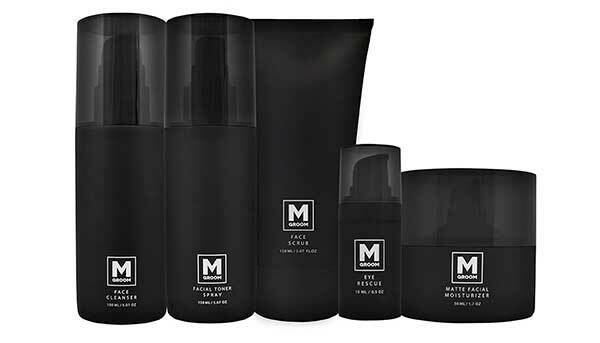 One of M Room’s absolute strengths is having its own product lines. These products offer the opportunity to respond to customers’ needs in a flexible and fast manner.  One of M Room’s primary goals is to respond actively to the demand of different services, grooming and hair care products and thus to offer the most extensive collection of services. products. Pure Gold was created with dedication, skill and attention to detail to meet the selected grooming needs of today’s most modern man. Dedicated to stylish, bearded men. Produced from the finest ingredients, this classic, invigorating, effortless and stylish product line is perfect for daily beard grooming. 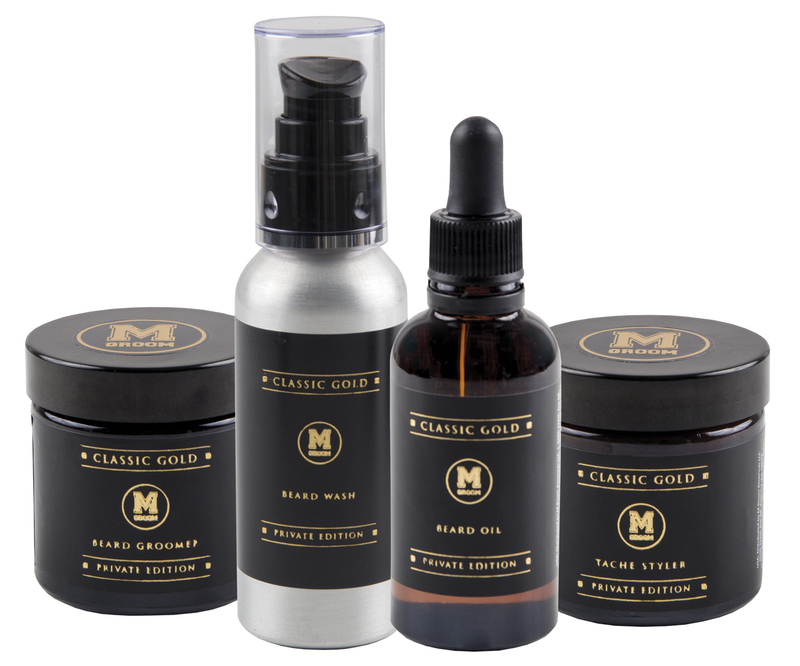 MGroom Skin – A Man’s Complete Skincare Routine. Skin care is a natural part of a man’s everyday life. Understanding the different needs of a modern man, we developed a selective skincare series that is smoothly straightforward and uncompromisingly stylish. 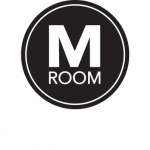 MGroom Skin was created by Europe’s largest barbering services company, combining service and experience with excellent Finnish dermatologists, chemists and high-quality material.